Virgin Atlantic has loaded ‘flash’ sale fares to destinations across its longhaul network, in all three of its cabin classes. Fares start at £379 return between London Heathrow and New York JFK, and must be booked by midnight on Tuesday 25th February. Sale fares are also available from ‘Little Red’ UK domestic airports (Manchester, Edinburgh & Aberdeen) with what appears to be only the additional airport charges to pay as a supplement. Most fares are therefore just over £20 return more when a domestic connection to Heathrow is included. Fares are non-refundable but can be changed for a fee of £100, and eligible travel dates vary by destination. Stand out fares include Economy return to New York from £379, Los Angeles from £469, Vancouver from £499 and Sydney from £746. In Premium Economy, £699 return to New York is also particularly aggressive, and is a full £50 lower than the equivalent World Traveller Plus fare offered during British Airways’ last sale. 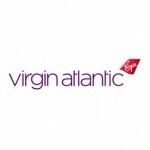 Boston is available from £1599 return in Upper Class, although ‘neighbouring’ New York is a notable omission from the flash sale in this, Virgin’s business cabin. 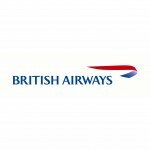 For a full list of starting fares based on London departures, scroll down or click ‘Read More’. To check availability and book, visit virginatlantic.com. 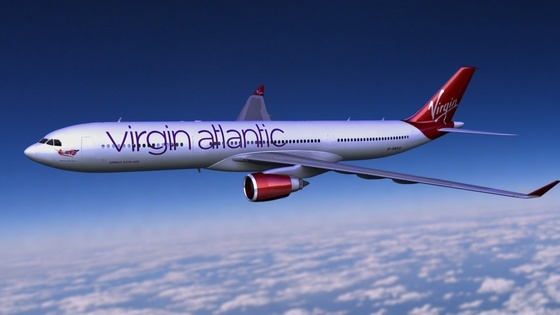 It’s the most read post on the blog, but sadly The Continental Club Guide to Converting Virgin Atlantic Miles To Avios has just been rendered partially out-of-date thanks to a change in the relationship between Hilton HHonors and Virgin Atlantic Flying Club. For more details on how to convert Virgin miles to Avios, The Continental Club Guide to Converting Virgin Atlantic Miles To Avios still has all the information that you’ll need – but do remember that devaluations and conversion ratios can and do change all the time. 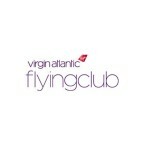 Virgin Atlantic has announced a 25% bonus offer on bought and transferred Flying Club miles. The carrier has also increased the number of miles which may be bought or gifted in a calendar year to 100,000 per member. There’s a £15/$25 transaction fee per purchase, so larger purchases become relatively slightly better value. Virgin’s Miles Booster scheme also offers the 25% bonus opportunity, although it doesn’t apply to the 1,000 bonus mile offer running concurrently on Miles Booster. 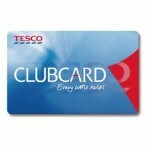 Members can purchase or transfer Flying Club miles in increments of 1,000 miles. For full details, terms & conditions and to buy or transfer miles, visit virgin-atlantic.com. Many loyalty programme members are now used to the idea of being able to use their points and miles for rewards in other programmes, and also being able to transfer loyalty currencies between programmes. 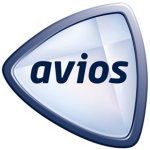 Converting Virgin Atlantic Flying Club Miles to Avios, the currency of the British Airways Executive Club (and Iberia Plus, and the standalone Avios programme) is something that a significant number of Continental Club readers look for help with from us. As the two largest ‘network’ airlines based in the UK, and each with a large frequent flyer programme, Virgin Atlantic and British Airways are both deeply involved with other travel and non-travel partners. So, if you’re sitting on some Virgin Atlantic Flying Club Miles and you’d like to send them over to British Airways, then the good news is that you can. The bad news is that you can’t do it directly; you need to make use of a third party programme with which both airlines are associated. And the worse news is: it’s not particularly good value. Delta Air Lines, the World’s largest air carrier by fleet size and passenger numbers, has announced that it intends to purchase the 49% stake in Virgin Atlantic which is currently held by Singapore Airlines. The move has been widely rumoured for some weeks, with the confirmation coming almost simultaneously with the publication of the schedules for Virgin’s forthcoming UK domestic services to Manchester, Edinburgh and Glasgow. These new routes will be operated with Irish flag-carrier Aer Lingus aircraft and crew, in Virgin livery and uniforms. Delta, part of the SkyTeam airline alliance which also includes European airlines such as Air France and KLM, will require regulatory approval from the US Department of Transportation to develop what it and Virgin describe as ‘a transatlantic network’ joint-venture; approval which it’s further suggested could take up to 12 months to achieve. The airline fully-completed its merger with rival Northwest Airlines in 2010, a process which took almost two years in total. 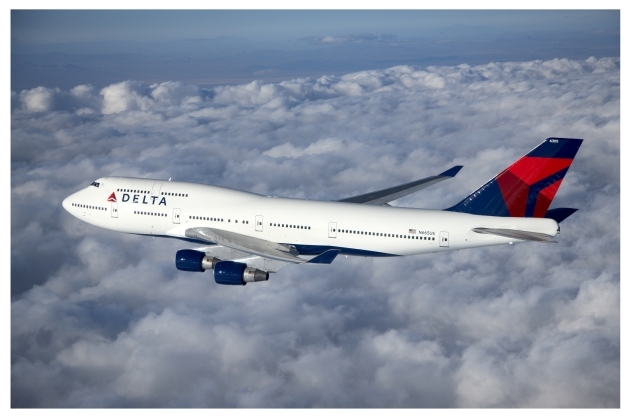 The Northwest brand gave way to Delta, and the Northwest Worldperks frequent flyer programme was rolled into Delta’s SkyMiles. For its part, Virgin Atlantic promises its Flying Club members ‘some exciting changes’ ahead. Singapore Airlines, which bought its stake in Virgin Atlantic for GBP600m/SGD1.18bn in 1999, appeared to be a fairly benign influence on their British investment, but the description of Delta’s USD360m/SGD440m purchase suggests rather more involvement from the new US partner in future. The proposed sale does not directly affect the operations of Virgin Australia and Virgin America, which are separate companies from Virgin Atlantic. Several airlines already offer their passengers the opportunity to ‘block’ seats next to them on flights. The majority of those that do (and advertise it) are shorthaul operators, with Air New Zealand’s SkyCouch being an almost unique longhaul example – until now. In launching its ‘Seat Plus’ product, Virgin Atlantic becomes the biggest intercontinental carrier to actively promote the option for its customers. The opportunity to block an adjacent seat is not yet available to purchase online, but can be requested by telephone up to 72 hours prior to departure, with prices starting from £99. It remains to be seen whether the new facility will impact on bookings in Premium Economy, and how the carrier will cope with situations when disruption or oversales put pressure on all available seats. It’ll also be interesting to see how passengers who have paid for an extra seat will react if they board what turns out to be an already quiet flight with plenty of empty places! For full details on Seat Plus, visit virgin-atlantic.co.uk. Hilton HHonors members whose earning preference is set to the Virgin Atlantic Flying Club programme can, this Autumn, register to earn up to 15,000 bonus miles. HHonors members can choose to earn what the hotelier describes as ‘HHonors Points and Fixed Miles’, or ‘HHonors Points and Variable Miles.’ Preferences can be set at joining, and changed during membership, so non-members can join and earn straight away, and existing members whose accounts are set to other partners can amend their profile to switch to Virgin for this promotion. Those on fixed miles will earn 10 HHonors Base Points per eligible US Dollar equivalent spent, plus 1000, 200 or 100 Miles (depending on hotel brand) per stay. Variable miles members will earn the same 10 HHonors Base Points per eligible US Dollar equivalent spent, plus 2 Flying Club miles per Dollar. 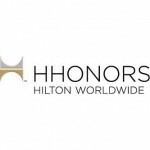 To join Hilton HHonors, or to register for the promotion, click here.